Kids love it when their toys look like them. From hair and eye color, to any special needs that they might have, it helps them feel accepted. 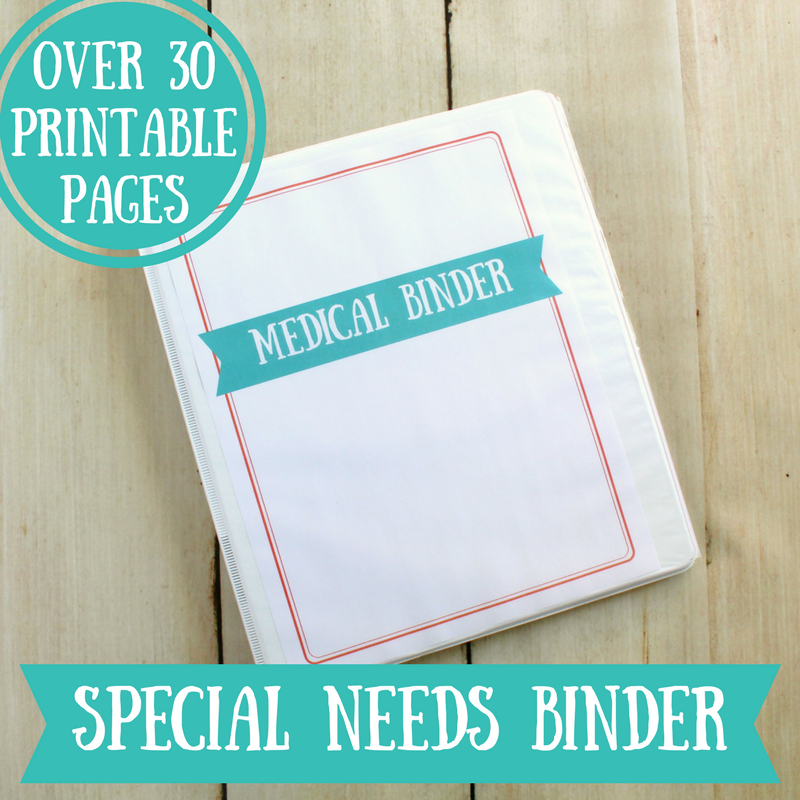 They can also help kids feel less afraid of their differences or medical conditions. My son Davy was only two months old when he had surgery to get his G Tube. The day before his surgery, a nurse came into his hospital room with a stuffed bunny that had a G Tube just like the one Davy would be getting. I practiced hooking the extension tube up on the bunny before and after Davy got his feeding tube which was much less stressful than having to practice on my screaming baby. He got his G Tube out when he was 18 months old, but the bunny still sits on top of his dresser. I plan to add it to his memory box when he gets older. Toys that are adapted or created to have special needs or disabilities shouldn't just be for the kids who have them though. 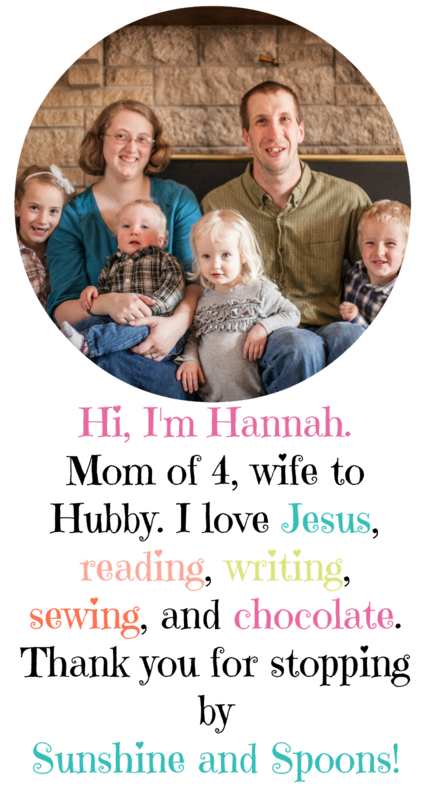 What greater way to teach your child that it's okay to be different, have a feeding tube, or wear leg braces than for them to play with a toy like that? 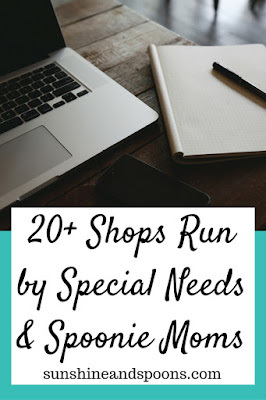 Because of how important toys like these are, I put together a list of places that offer them. 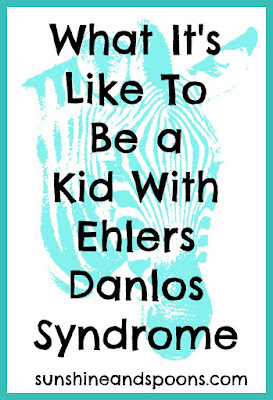 Parents can request a stuffed animal that has the same tubes and stomas as their child. 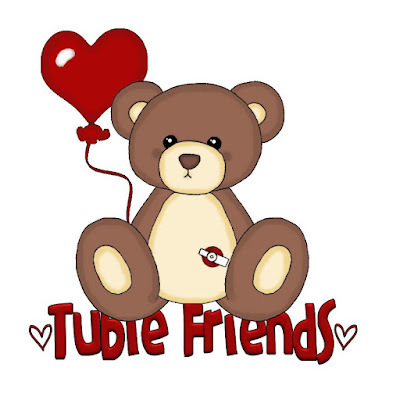 The tubie friends are available at no cost to the families. These dolls are custom made to look like the child they're for. 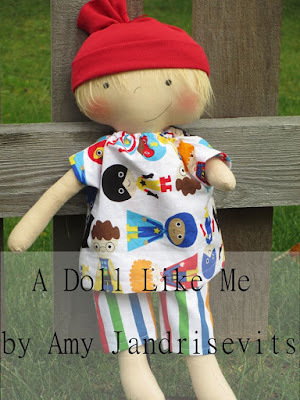 From limb loss to hearing aids to clefts, the creator and owner, Amy, works hard to make sure that each doll is special. 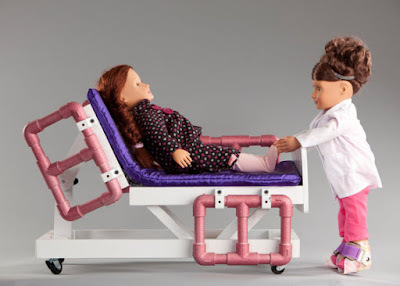 Jenni, owner of Dr Ava Medical, creates hospital beds, IV poles, vents and more for kids so that their dolls can receive the same treatments as them. 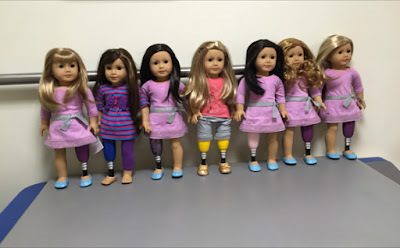 This company creates prosthetics and limb differences on American Girl dolls at no cost. Each family provides their own doll for the customization. These doll orthotics can be made to match the design on your child's. 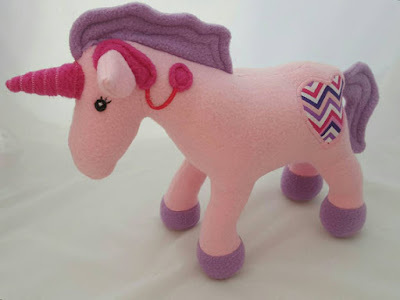 These simple and sweet dolls are handmade and can be customized upon request. 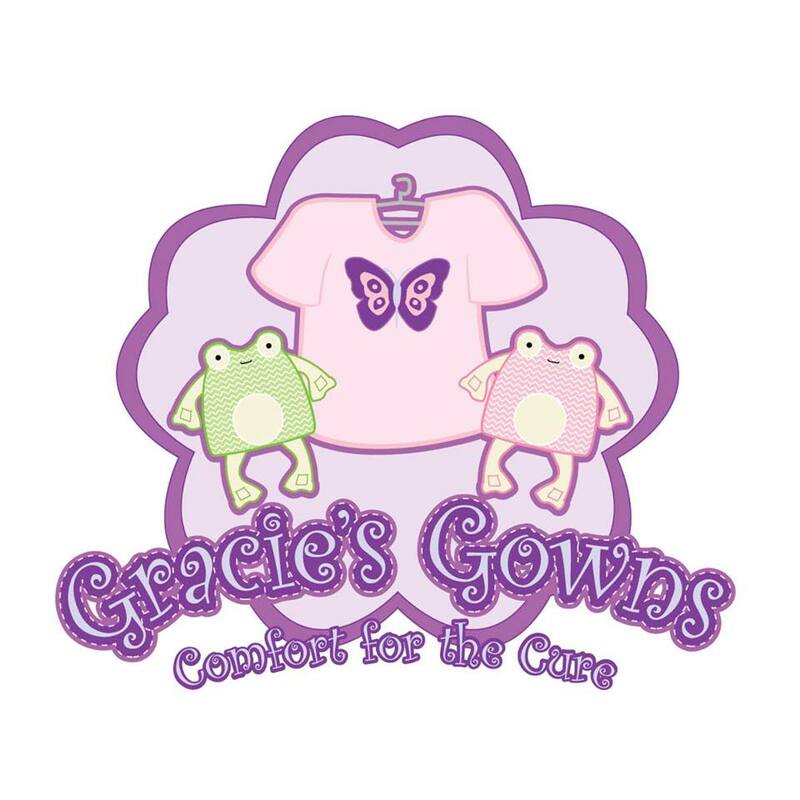 These stuffed animals are handmade and can be customized with whatever special needs you'd like. 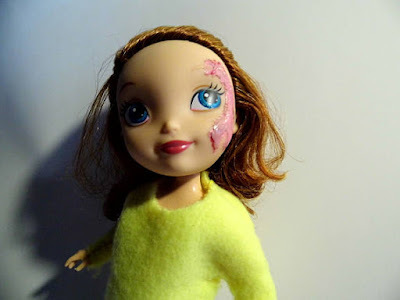 These upcycled dolls can be customized to look like your child from everything from burn scars, eczema, feeding tubes, crutches, etc. 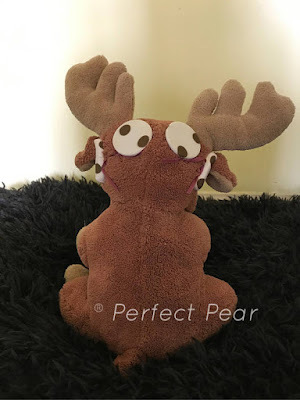 These upcycled stuffed animals have a variety of special needs such as eye patches, cochlear implants, and stomas with other options available upon request. 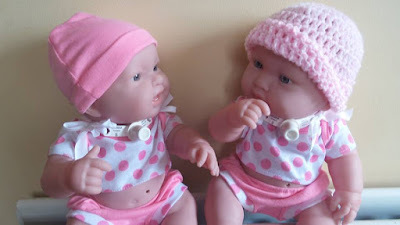 These baby dolls are customized with surgical scars, trachs, g tubes, etc to look like your child. These crocheted dolls are custom made to be your child's twin. 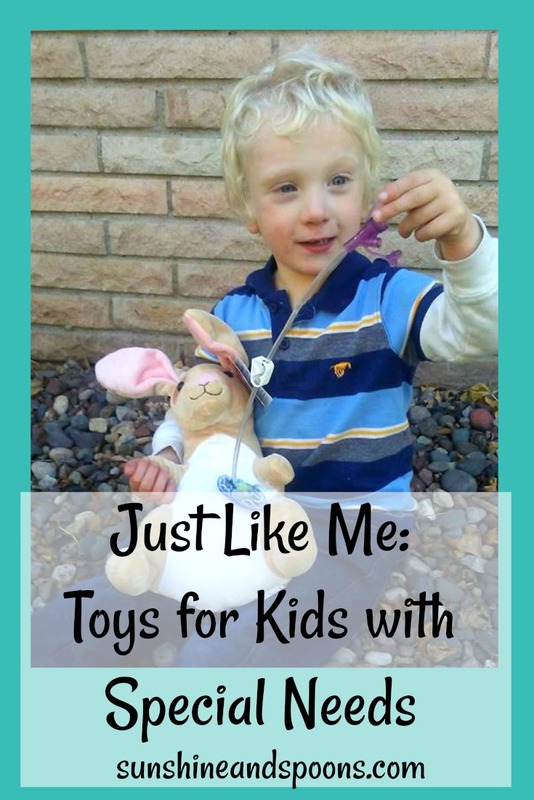 Do you know of any other shops that customize dolls or toys to have special needs? Leave a link in the comment section so I can add them!